It’s not just your case, it’s my cause. You have one case, why trust it to anyone else? S. Scott West is a Triple-Board Certified Trial Lawyer who brings his Passion for Justice, Courtroom Experience and Life Skills to each and every case. 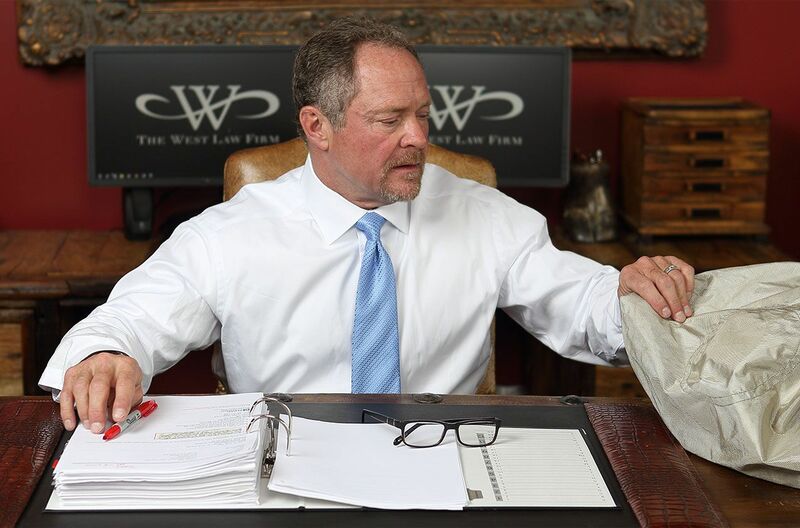 At West Law Firm, we provide strong legal representation on behalf of injured victims and their families. People who turn to our firm for assistance are not only get a Sugarland personal injury lawyer—they will also be working with a board certified personal injury attorney. This honor distinguishes our founding attorney as a true expert in the field, giving clients the satisfaction of knowing their case is in the hands of a legal specialist. We understand how traumatic it is to be involved in an accident that results in serious injury, and how overwhelming it can be to take legal action. Our team wants to handle the legal side of things, while you focus on recovering and moving forward. In addition, our firm operates on a contingency fee policy, which means that you will not owe us anything unless we successfully recover compensation for you! When you work with our firm, you can rest‐easy knowing that your case is in the hands of a highly awarded and respected attorney. Scott West is a triple board certified trial lawyer who is willing to fight for our clients. When you entrust your case to our firm, you can be confident that an expert legal team is on your side. Our founding trial lawyer is triple board certified, making him a true legal expert. We have taken on corporate giants, and are not afraid to fight for our clients. Every time we take on a new case, we bring the tenacity to fight and the passion to win. We truly care about helping the people we work with get back on their feet. No matter how serious the situation may be, we will not back down from a challenge and will do everything we can to help you get the results you deserve. We will be fully committed to your case and go great lengths as well. Scott West routinely visits accident scenes, performing inspections. 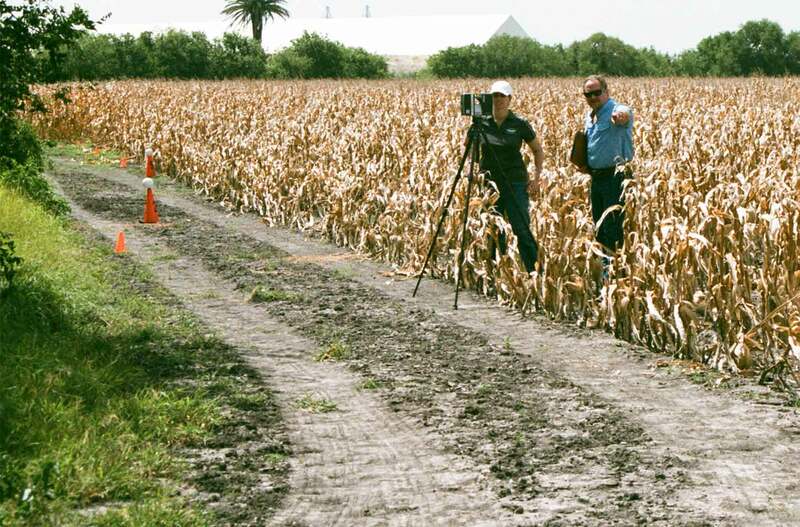 Our attorney's dedication to every single client is demonstrated by situations like this - going out to the field and examining the scene to see how the accident occurred, and the damage it did to his client. Rest-assured that when you hire our firm, we will be fully committed to your case and go great lengths as well to get the results we are seeking.